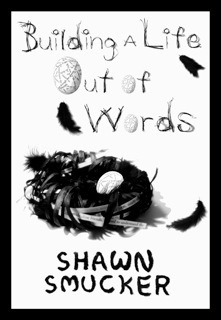 Building A Life Out Of Words, by Shawn Smucker, isn’t Henry James, but it is indeed gripping. (And probably far more accessible to the modern reader than Mr. James. Truth be told, I’ve never read any James; I heard that line in a movie, and just like the way it sounds. Shawn’s prose is both lush and lyrical). 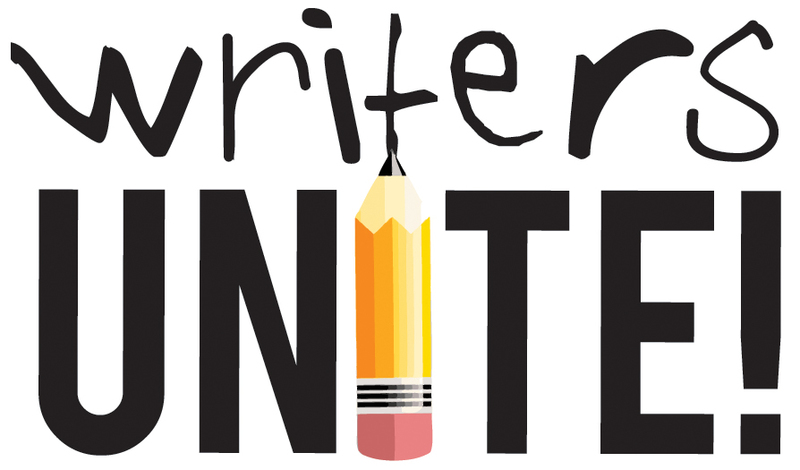 It is the story off how how one man, with a wonderful woman at his back, left a life that was robbing him of joy to pursue his God-given purpose: being a writer. More than that is a story of faith, of staying true to the course even when things looked bleak, and trusting God to provide. Shawn’s story is the closest thing to a real life “Rocky Balboa” that I know: this little guy showed that he wasn’t just a contender, but a champion. What his story isn’t is (yet another) “how-to” book: you’ll find no advice here–ala Jon Acuff–on how to be a “quitter.” This is how Shawn became that quitter in his way, on his terms. Or rather on God’s terms. It seems to me that if we as Christians buy into notion of the sovereignty of God, then that God had a hand in getting Mr. Smucker to a place where giving it all up was the best decision for both him and his family. (None of which to say that there is no value in this book for the non-believer; far from it). And the world is a better place for it. Those of you who have read Tolkien’s The Lord of the Rings (or have seen the films based on those excellent books) will understand what I mean when I say that Shawn has the faith, and tenacity, of Sam Gamgee. For Sam is the only one who both stayed true to Frodo, and indeed just plain true, to the end. Even when Frodo himself was overcome by temptation, Sam was not. To my mind, Mr. Smucker is a man of that kind of faith. And the world is a better place for it. Would that I had these gifts: his faith, and his facility with words. Interspersed throughout the text of Building a Life Out of Words, you will find practical advice, and life experiences, from other folks who are either themselves building lives out of words, or trying to. While I appreciated their inclusion, and see the value they add to the book, in a way I resented the intrusion: I wanted more of Shawn’s story. (And indeed that I could meet him; alas, his journey is not bringing him to the Phoenix area). I’m given to understand that Building a Life Out of Words is available for Kindle, Nook, and in PDF format; links to purchase it can be found here. Shawn blogs (almost) daily at http://shawnsmucker.com. He is currently traveling the country for four months with his wife and four children in a big, blue bus named Willie, looking for service opportunities as well as other writers to meet up with. You can find him on Facebook (Shawn Smucker, Writer) and Twitter (@shawnsmucker).